Two lofts will be available November 1 in Downtown Bristol, above Machiavelli's on 5th Street — a One-Bedroom and a Two-Bedroom. Loft living is an amazing experience for the person who wants to be a part of all the action downtown. For more information, please contact 423-573-9955, and tell them that you saw this on Believe in Bristol! 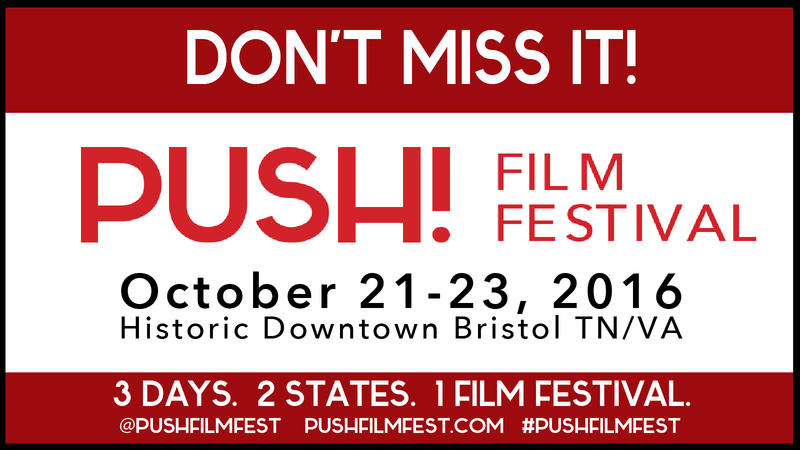 Filmmakers will make their way into Historic Downtown Bristol VA/TN over the October 21 – 23 weekend to attend PUSH! Film Festival. PUSH! will also host a Producers’ Party for filmmakers; this party is also open to the public with the purchase of a ticket. The Producers’ Party will take place in Cumberland Square Park on October 22 from 6:00–8:00 PM. This ticket purchase includes food, beverages, and entertainment from Small Creatures and the Cowards Choir. The PUSH! Film Festival Awards Ceremony will also take place during this private event. Tickets are on sale for $55 per person or $100 per couple, and can be purchased through the Box Office at Believe in Bristol. In addition, PUSH! Film Festival will host a variety of curated movies, workshops, and presentations about film, along with screenings of juried films including shorts, features, and films focused on Tennessee and Virginia over the course of the festival on October 21–23, 2016. Check out PUSH!’s online store at www.pushfilmfest.com, where filmgoers and PUSH! supporters can purchase festival passes! Tickets may also be purchased at Believe in Bristol located at 36 Moore Street, Bristol, Virginia. Filmgoers are encouraged to purchase their tickets now, as starting Friday, October 21st, Weekend Passes price increase from $50 to $60, and 5-screening passes increase from $20 to $25! Festival attendees should note that because seating is limited, film attendance will be based on a first-come, first-served basis at each film venue. Film venues will be The Paramount Center for the Arts, The Birthplace of Country Music Museum, and The Bristol Public Library. In addition, with PUSH! quickly approaching, there are a variety of volunteer needs during the festival. 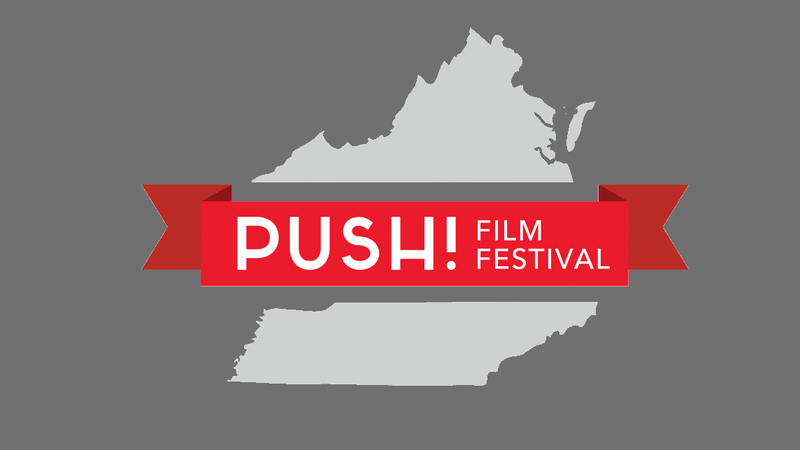 If you are interested in volunteering for PUSH!, please visit www.pushfilmfest.com. Each volunteer for PUSH! will receive two complimentary single screening tickets and a t-shirt. Underneath the ‘CONTRIBUTE’ section, you may download and complete the application. Please return the completed application via fax to Believe in Bristol, Attn: PUSH! Film Festival at (276) 644-4181 or email to ckidd@birthplaceofcountrymusic.org. 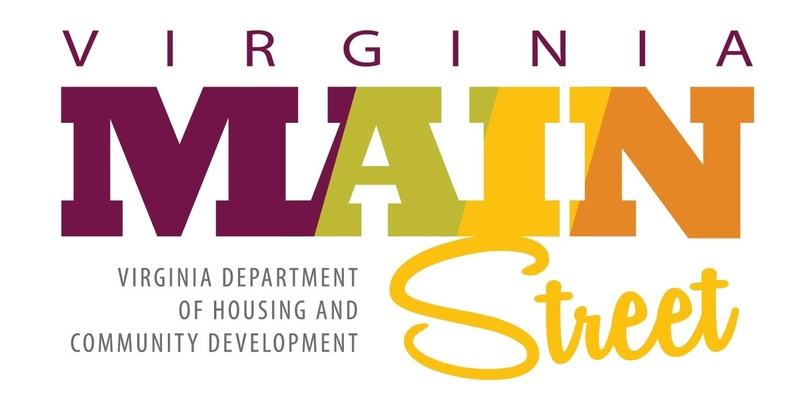 RICHMOND –Governor Terry McAuliffe today announced $300,000 in Virginia Community Business Launch (CBL) grants for the towns of Altavista and South Boston, as well as the cities of Bristol, Franklin and Waynesboro. The CBL program helps communities incentivize and foster local entrepreneurship. Each community will receive $60,000 in funding to support their respective development strategies. The CBL program starts with a community’s unique vision for its future, and then uses a local business competition to find and foster the entrepreneurs that connect with that vision. CBL provides the tools to effectively prepare multiple entrepreneurs to operate successful businesses in a downtown or neighborhood commercial district and allows them to compete for funding to launch their new endeavor. While only a limited number of entrepreneurs may win the business competitions, CBL has given rise to many entrepreneurs that have been prepared, through the CBL initiative, to be successful businesses. In the last grant year, CBL helped to start or expand 46 businesses. In addition, it helps communities begin to develop a coordinated, comprehensive sustainable environment that identifies, launches, and supports community-based entrepreneurs and small business at all levels of development. The Bristol Train Station is one of the city‘s most photographed landmarks and now some of the best photos will be available in a calendar. Photographers of all skill levels are invited to submit their best photos to the Bristol Train Station Photo Contest now throughOctober 31. A committee of judges will select their twelve favorites to be printed in the calendar along with one image for the cover. The chosen photos and photographers information will also be on display in the Train Station in 2017. The Bristol Train Station present day building was constructed in 1902 and fully renovated to historic standards by the Bristol Train Station Foundation in 1999. The building is currently a meeting space and event venue for the entire community. The photo contest is open to both professional and amateur photographers, and photographers may enter as many photos as they like. The deadline for entry is October 31. High-resolution photos must be submitted in order to be considered for the calendar. The Bristol Train Station asks that all participants please obey all state and local railroad safety laws while participating in the contest. Please visit www.bristoltrainstation.orgfor full contest rules or to submit photos. 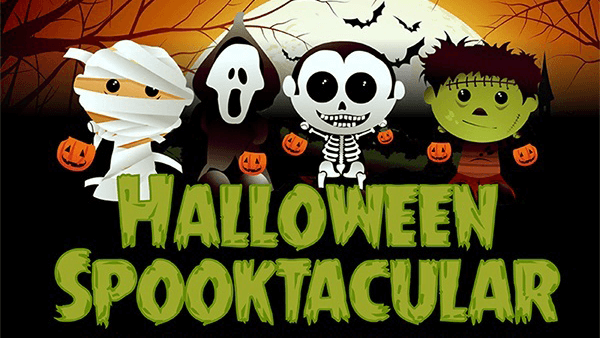 The Country Club of Bristol is hosting its First Annual Spooktacular Event on Saturday, October 29th from 5pm-8pm featuring a Haunted Club House and Trick Treating on the course. Downtown businesses are invited to participate by dressing up and providing candy and treats along the course. You may place signage promoting your business and handout advertising materials. There is no fee for participation – just a fun time. If you would like to take part, please download the vendor application, complete and return to Eric Vaughan at Bristol Country Club – eric@ccob.club. 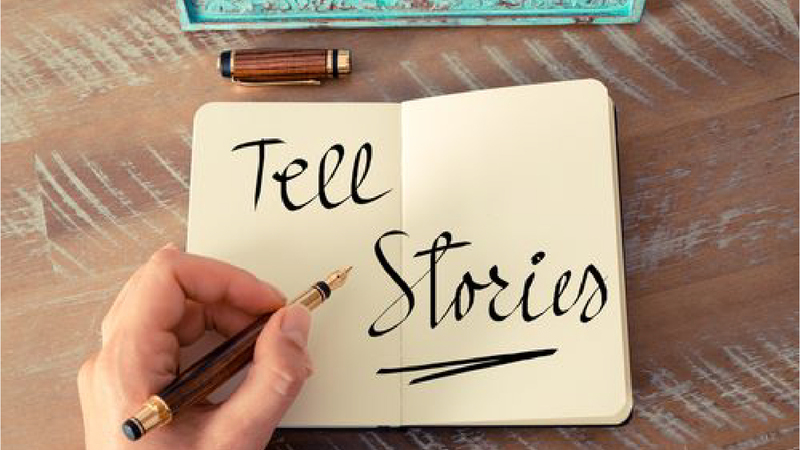 Listen to a local story telling group telling many tales! Jeff Little’s approach to the piano is based on the deep musical traditions of the Blue Ridge Mountains. With few exceptions, the piano does not play a prominent part in Appalachian or Americana music, and is rarely the lead instrument. But Little is an exception – and a remarkable one. His distinctive two-handed style, much influenced by the mountain flat-picked guitar tradition, is breathtaking in its speed, precision, and clarity. 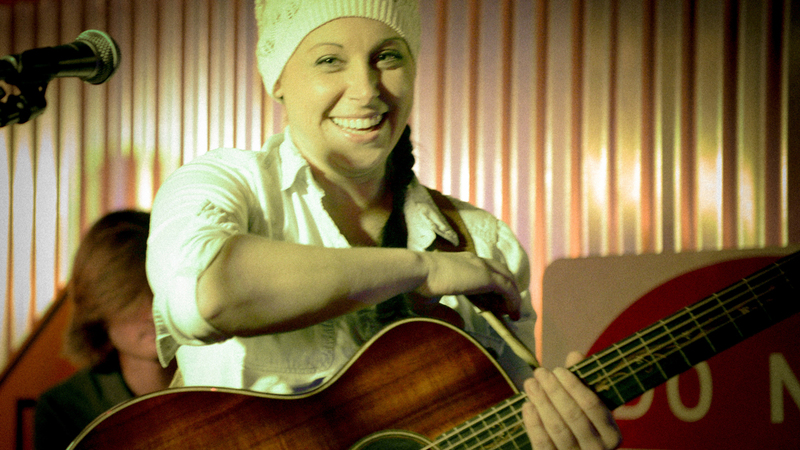 Little’s performances include The Smithsonian Institution, The National Folk Festival, American Piano Masters, Merlefest and many festivals, performing arts centers, colleges and music venues throughout the U.S. He has released four CDs, and been featured on National Public Radio and PBS many times. The Trio includes Steve Lewis, one of the most respected acoustic musicians lauded for his flat picking on guitar and his mastery of the five-string banjo. Lewis earned many championships for his guitar and banjo playing in competitions at Merlefest, the Galax Old Time Fiddlers Convention, and the Wayne Henderson Guitar Competition. He is also a two-time national champion on the banjo. Rounding out the Trio is Josh Scott, considered to be one of the most talented upright bass players working today. Scott has been featured on stage and in the studio with many critically acclaimed artists of acoustic and Americana music. 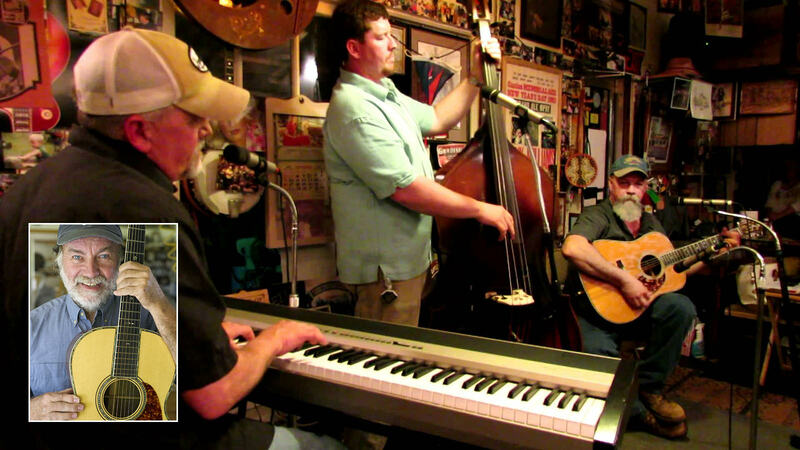 Wayne Henderson is the Appalachian guitarist that Nashville pickers all talk about. Sometimes Wayne's playing is mistaken for flatpicking, but he actually uses a thumb-pick and fingerpicks to achieve amazing speed and fluidity, transforming fiddle and banjo pieces, and even the occasional jazz standard, into stunning guitar solos. Tickets are $15 and can be purchased at the Paramount Center box office or online at: www.paramountbristol.org. PUSH! Film Festival is a second-year event that will take place on the weekend of October 21-23, 2016 in bustling Historic Downtown Bristol TN/VA. As a celebration of the cinematic and visual arts in the heart of the twin cities of Bristol, the festival will bring diverse films to our community and showcase the best regional filmmakers. PUSH! aims to expand the artistic image of our region, engage new audiences in the world of film, and inspire creativity in all of us. PUSH! spotlights films that provoke thought and spur action. We're a change agent — challenging audiences to push the boundaries of their own worldview. We are also a filmmaker's film festival. We believe in empowering filmmakers by giving them a platform to share thoughtful ideas through any genre. Sure, there are awards to be won, but we also put a lot of focus on the overall festival experience. To us, it's about community, conversation, and calls-to-action. It's also about showcasing quality storytelling in desirable venues and providing filmmakers with a chance to network and grow through a variety of workshops, Q&A sessions, and social events. Hosted in twin cities that know no borders, PUSH! provides the platform, you provide the perspectives. For the full schedule, click here! 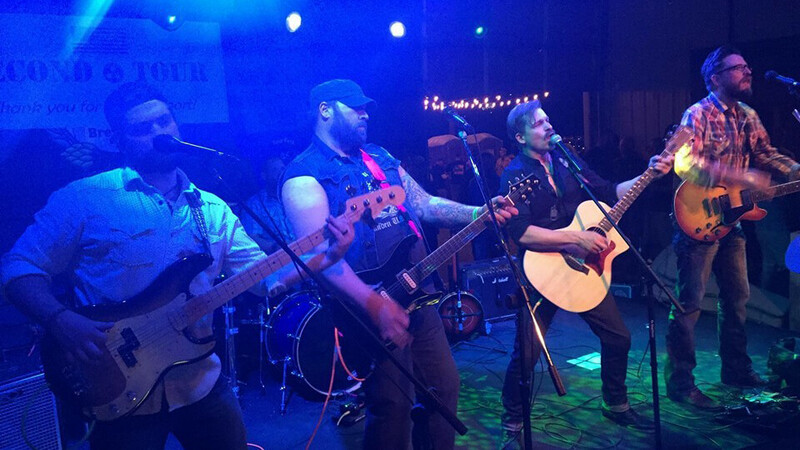 Hailing from the hills of Appalachia, The Gentleman & Liars are a five-man group playing their new fusion of Country. Every member has a diverse musical background and it shows through in their music. 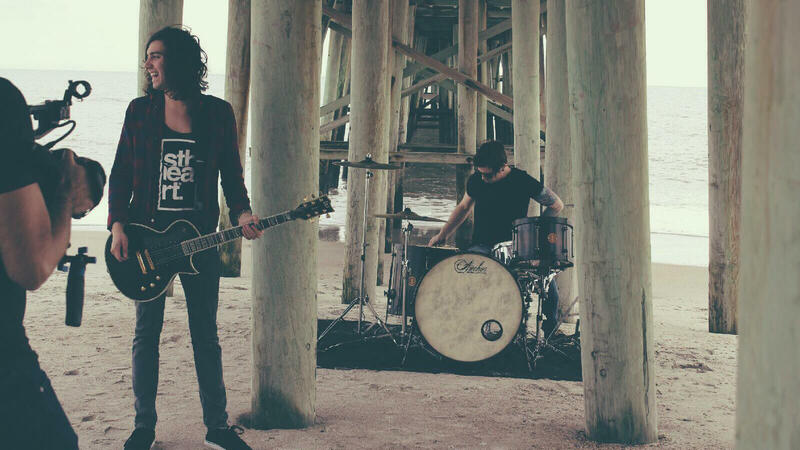 With the majority of the band growing up in East Tennessee, you can hear the sounds they grew up with along with a more modern approach to traditional music. They feature everything from rockabilly-style chugging hollowbody riffs to twangy, capoed banjo rolls, and melodic walking bass with a tight drum groove. Drawing inspiration from a long list of artists that balance themes of love lost and found, disappointment, and joy, The Gentleman & Liars style of music breaks through some of the boundaries of traditional music while trying to honor it all the same. Beth Snapp Band is thrilled to have their first show at Studio Brew! Join them for some of the yummiest brews and local bites you'll find anywhere. Then top off the night with your friends here delivering some of the yummiest tunes, and stay tuned for a give away! 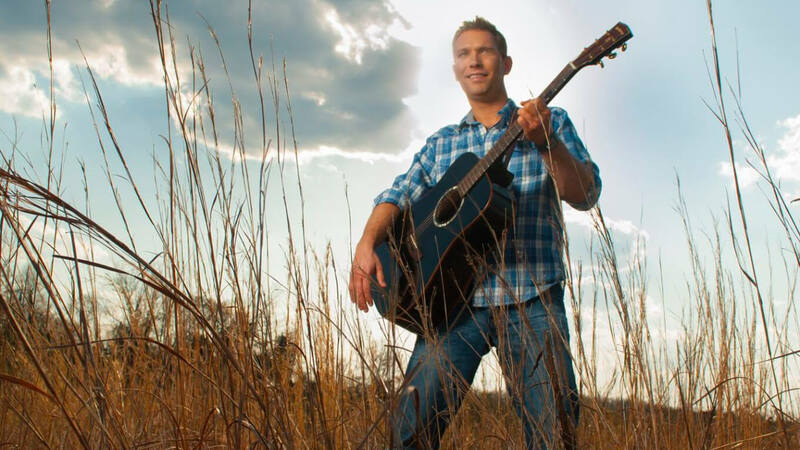 From sharing the stage with CMA nominee superstar Brett Eldredge, a recording featured in the Michael Ealy film Unconditional, acclaimed performances at clubs and festivals across the nation, to appearing on TV and radio shows in major markets and recordings produced by Doug Sisemore (Reba McEntire’s music director and band mate), recording artist/singer/songwriter Brandon Maddox has quickly established himself as one of country music’s rising stars. 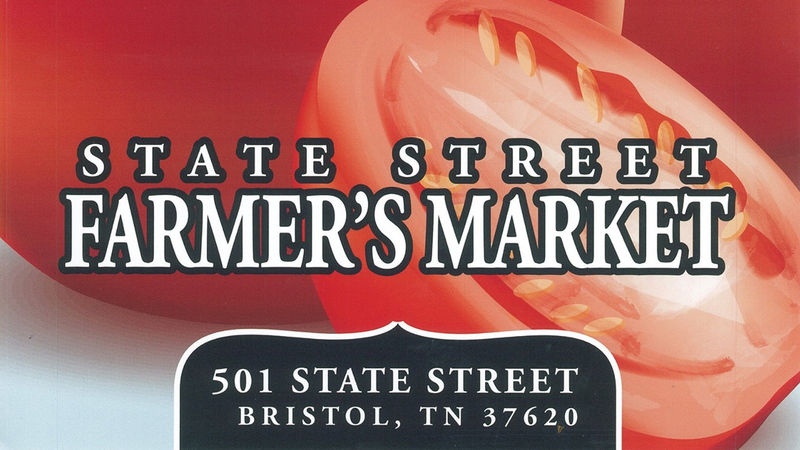 Join us at the State Street Farmer's Market, where local merchants, fresh food and fun times come together. Choose your favorite local produce, homemade foods and unique arts and crafts. The market is open from May through October. Don't forget! The State Street Farmer's Market accepts SNAP/EBT cards. Participants can scan their card and receive wooden tokens of either $1 or $2 in value and can use those tokens with participating vendors. Chakras help us interact with our external and internal worlds. 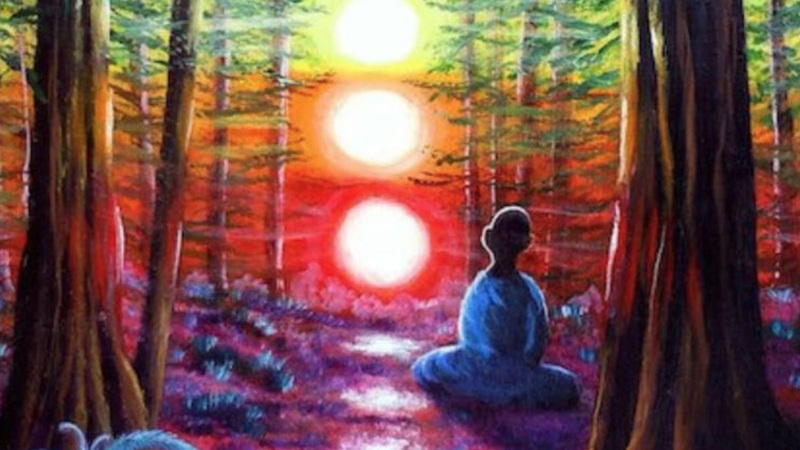 Every chakra is a unique filter of our soul and influences different parts of our lives as well as emotional and physical bodies. Join us for the final workshop in our series on chakras in which we recap all 7 chakras and put the pieces together. Learn how to unblock your chakras and get a better understanding of yourself. A well-balanced Muladhara chakra results in a feeling of safety and security. Svadhistana focuses our life force into building a strong immune system and controls our basic appetites. Manipura rules our sense of self-worth and personal identity and governs our digestion and metabolism. Anahata governs the heart and lungs. It is associated with balance, calm, and serenity. Vishuddha is the gateway to higher spiritual realms. Ajna provides the energy we need for clear and concise thought as well as the gifts of spiritual reflection and inner contemplation. It allows us to create happy and wholesome lives. Sahasrara connects us with the Universe. It brings us insights and a greater sense of what we are capable of and of our higher purpose and is the source of healing energy. Time: October 22, 2016; 2 pm – 4 pm Location: WELLNESS YOGA of Bristol; 39 Piedmont Ave, Bristol, VA 24201 Cost: $10 Contact Info: For more information, or to register, please call (276) 644 3086. 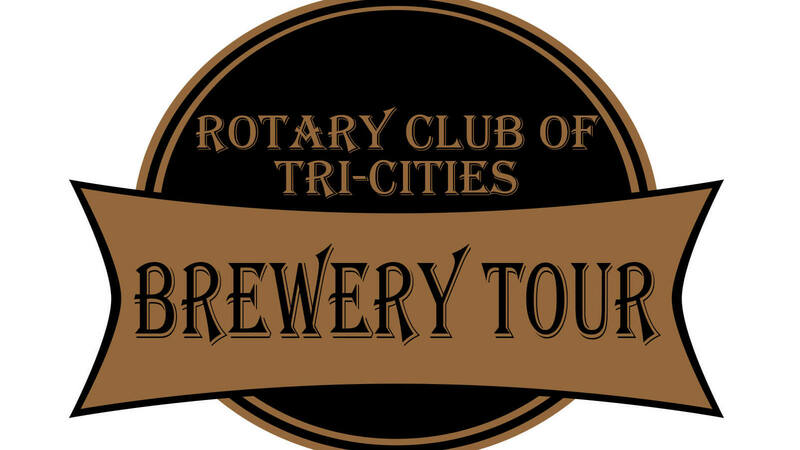 Come take a brewery tour with the Rotary Club of Tri-Cities as they drive you around Bristol! The tour will start at Holston River Brewing and make stops at Bristol Brewery and Studio Brew. Each stop includes a flight tasting of 2-4 beers and an explanation of how each brew is unique and a tour and explanation of the brewing process at each micro-brewery. Rotary members will act as your hosts and guides throughout your experience. Take as long as you like at each brewery with discounted menus offered at several stops. You will receive a souvenir growler to remember the experience and you could even take some home. Growler features all breweries' logos and the Rotary emblem. The night will end with a concert at Holston River Brewery. Buses will be running throughout the evening and making stops at each brewery. You choose when you want to go to the next! All proceeds benefit scholarships at Northeast State Community College. A limited number of tickets are available so get yours today! Gathering spot / tram leaves: Holston Rivery Brewing Company, 2623 Volunteer Parkway, Bristol, TN. Tour begins anytime after 2:00 PM, and tram will run continuously till 7:00 PM. Save $4.72 and order your tickets from a Rotarian! Contact John Mack at 423-968-3133 or john@bristolymca.net. Born in Bristol, Tennessee, and spending all of 2015 recording his debut album, 2016 holds nothing but promise for Derrick Ryan. A power house of heart and soul, a Derrick Ryan show will be a one of a kind experience. 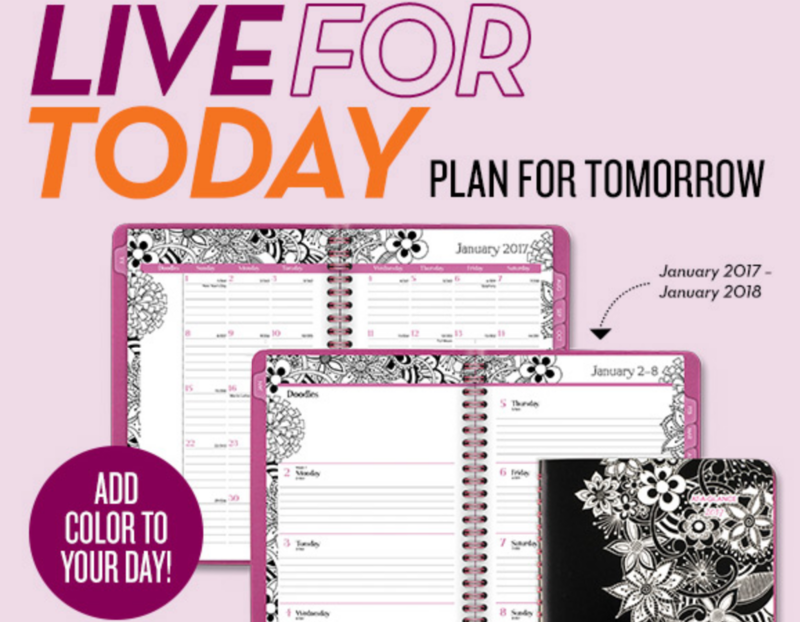 Click here to view specials. The Bristol Train Station is one of the city‘s most photographed landmarks and now some of the best photos will be available in a calendar. 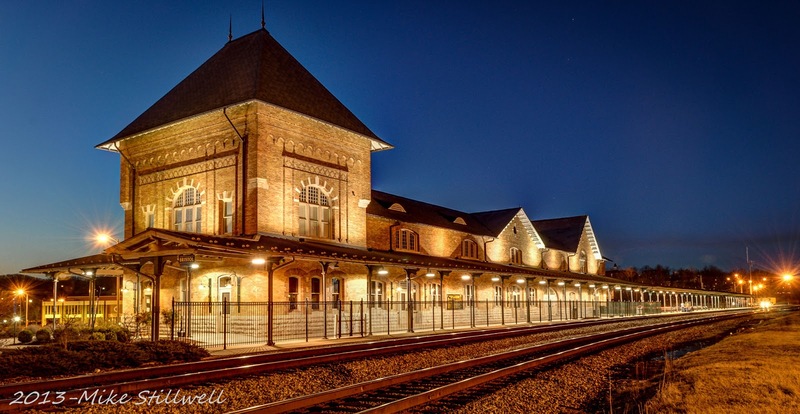 Photographers of all skill levels are invited to submit their best photos to the Bristol Train Station Photo Contest now through October 31. A committee of judges will select their twelve favorites to be printed in the calendar along with one image for the cover. The chosen photos and photographers information will also be on display in the Train Station in 2017. The photo contest is open to both professional and amateur photographers, and photographers may enter as many photos as they like. The deadline for entry is October 31. High-resolution photos must be submitted in order to be considered for the calendar. The Bristol Train Station asks that all participants please obey all state and local railroad safety laws while participating in the contest. Please visit www.bristoltrainstation.org for full contest rules or to submit photos. For additional information contact: Emily Blankenship, Communications and Executive Administrator, YWCA Bristol — P 423.968.9444 or email: e_blankenship@ywcabristol.org. © 2009 - 2016 Believe in Bristol. All rights reserved.